Caring for the altar, vestments, vessels, and altar linens of the parish, preparing the sanctuary for services, and managing the decoration of the sanctuary with flowers. The members of the Altar Guild serve with grace, dedication, and reverence. 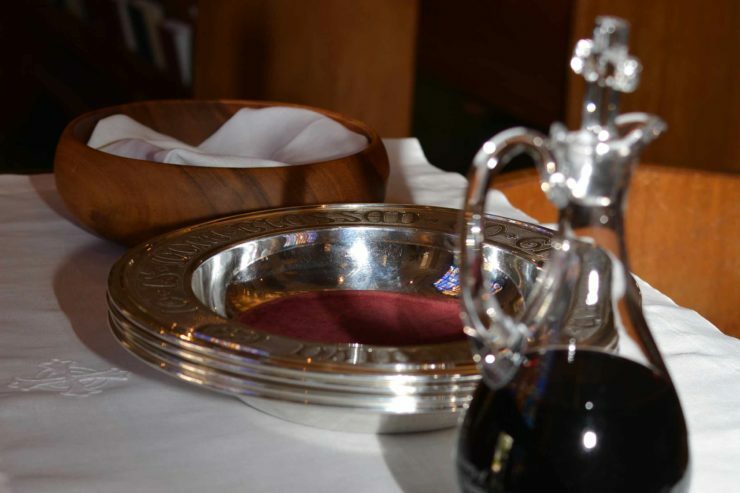 Each service, as the Lord’s Table is prepared for the Eucharist, the necessary vessels and linens are placed at the altar. In addition to the many services at the Cathedral, we also prepare for the Wednesday mid-day and Saturday evening Eucharistic services. 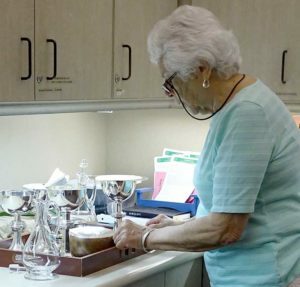 Once a month, all the silver and brass items are polished and cleaned. Linens are washed and ironed weekly with extraordinary care. 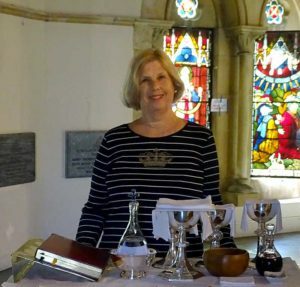 Altar Guild members also handle altar and chapel floral arrangements for the first Sunday of each month. We love to have new people join us. If you feel called to this ministry, please visit the sacristy before or after any service to speak to an Altar Guild member. A willing heart is all that is required.